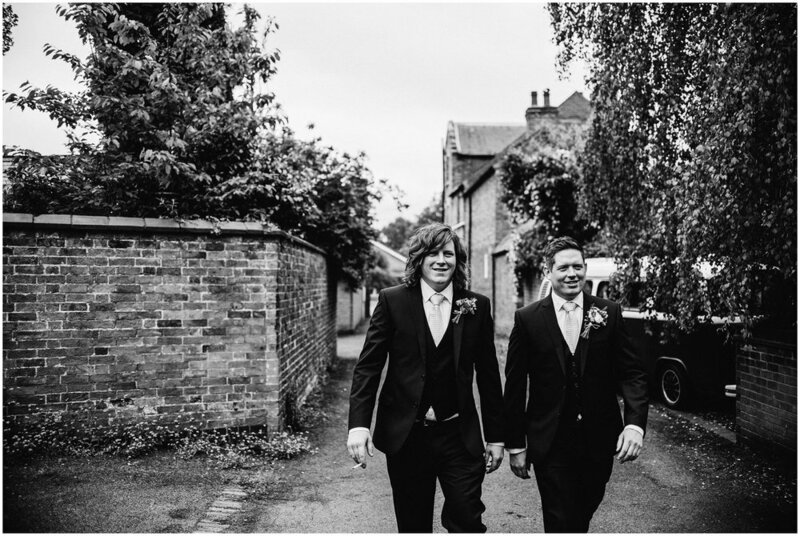 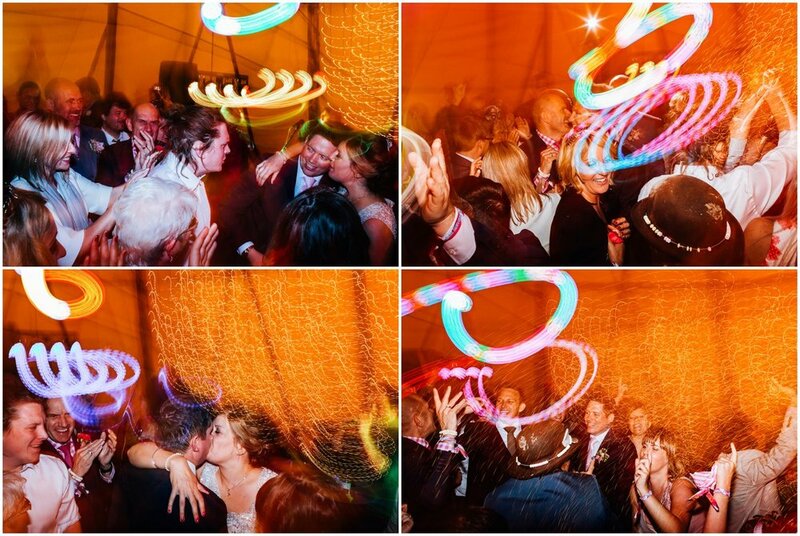 An amazing, happy and joyful wedding starting in the village of Market Bosworth, Warwickshire. 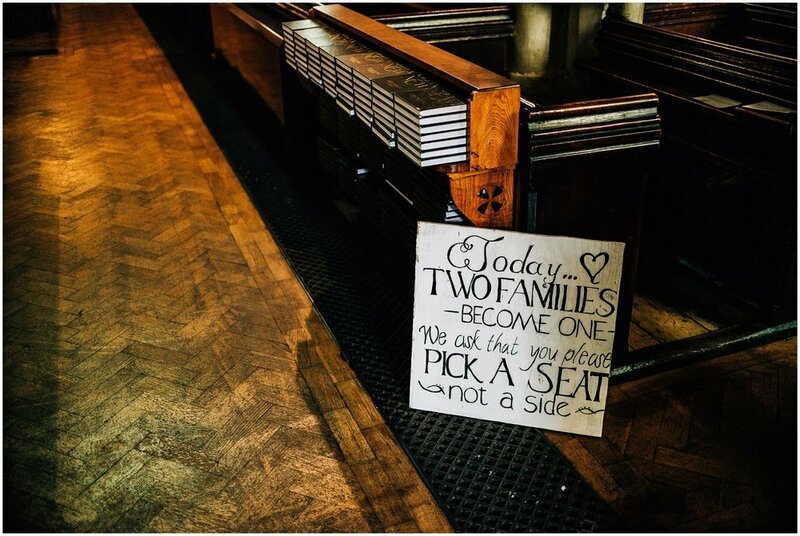 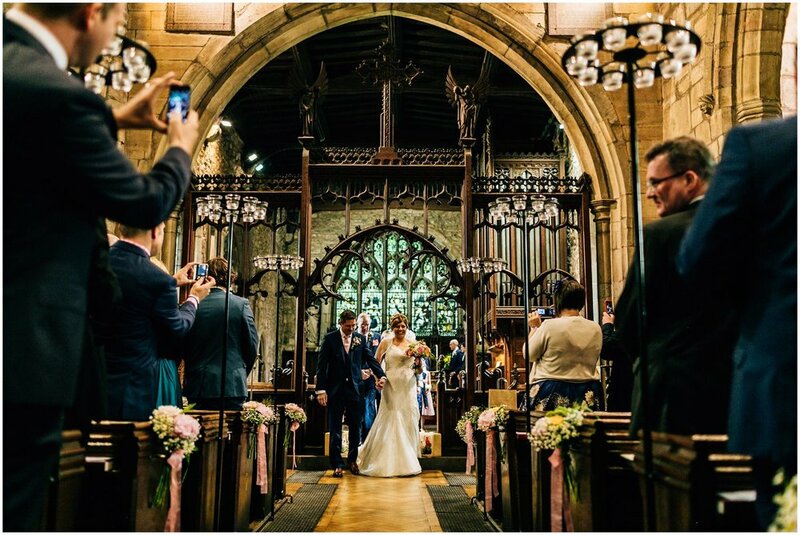 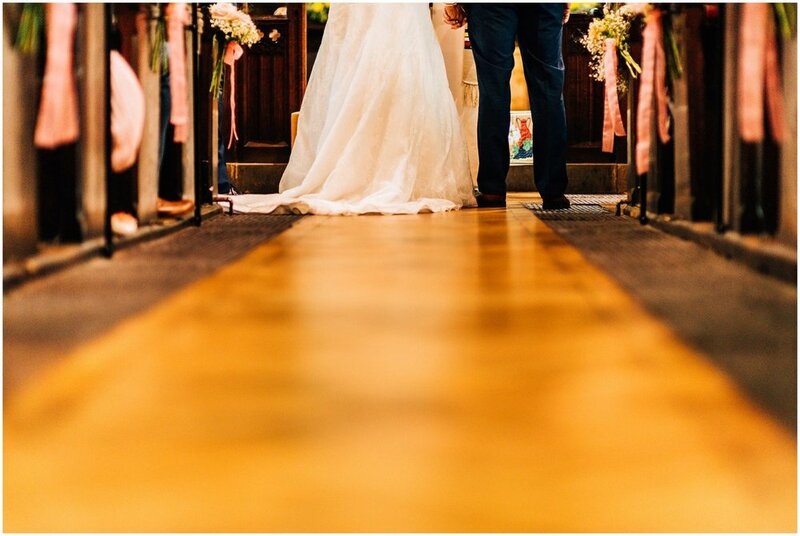 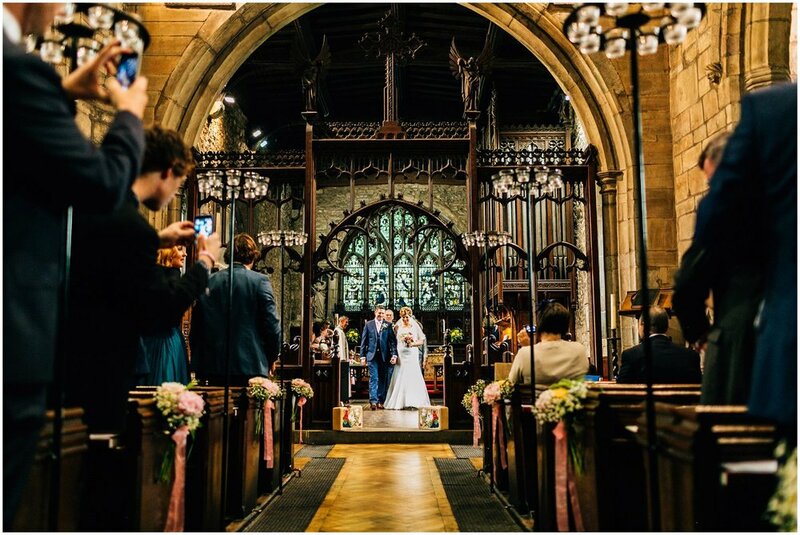 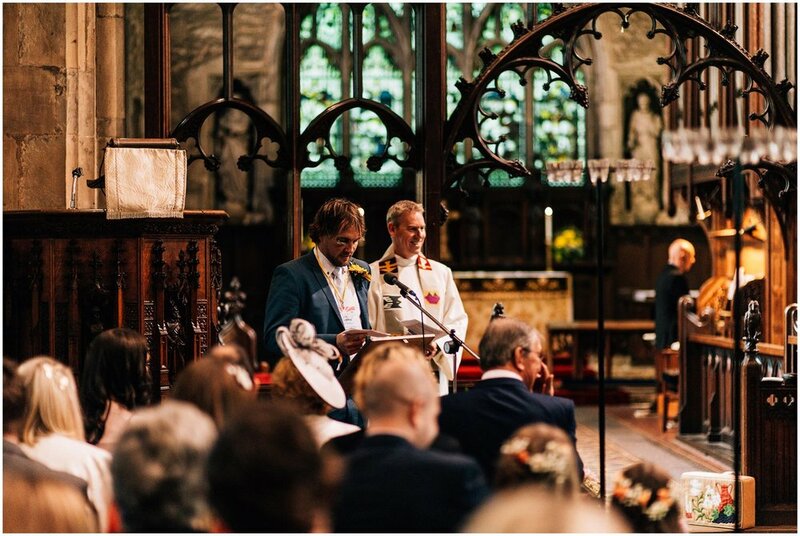 Both Grace and Peter had their preparations in Market Bosworth with Peter making a trip to his local The Red Lion on the way to the ceremony at St Peters Church. 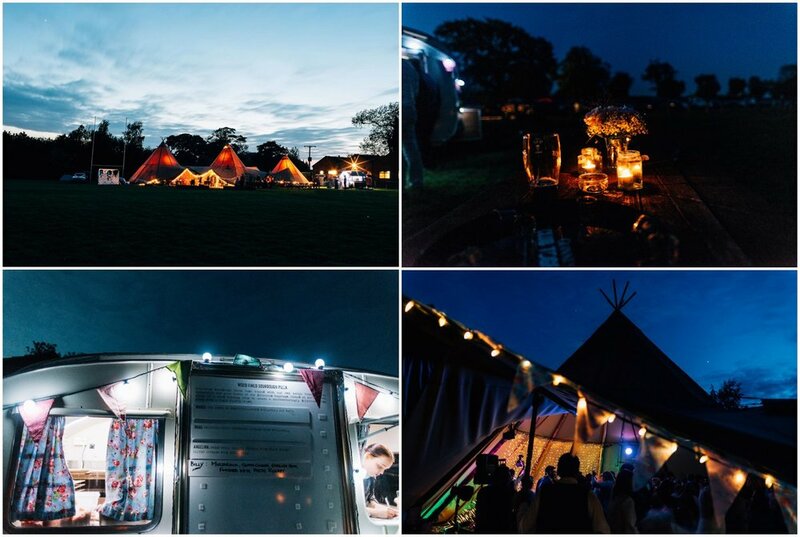 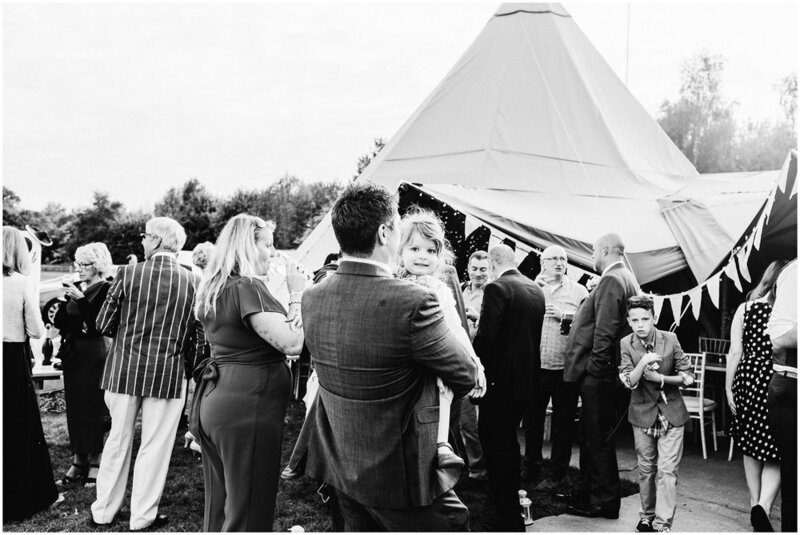 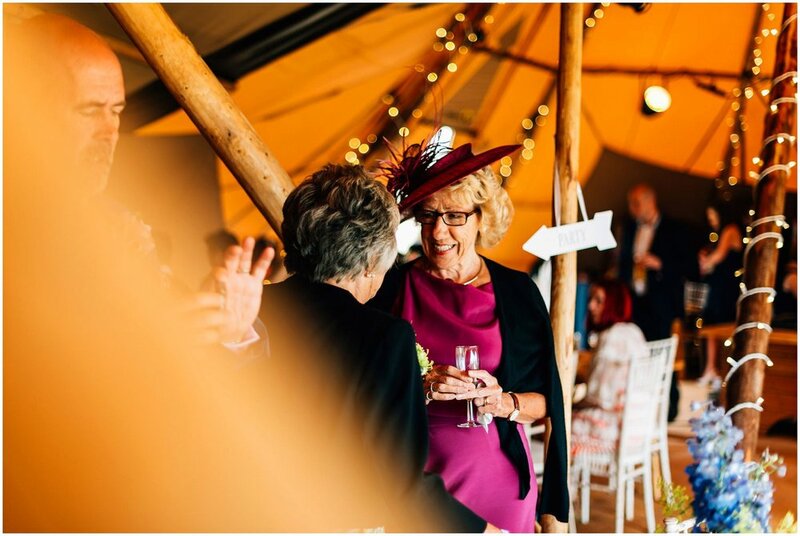 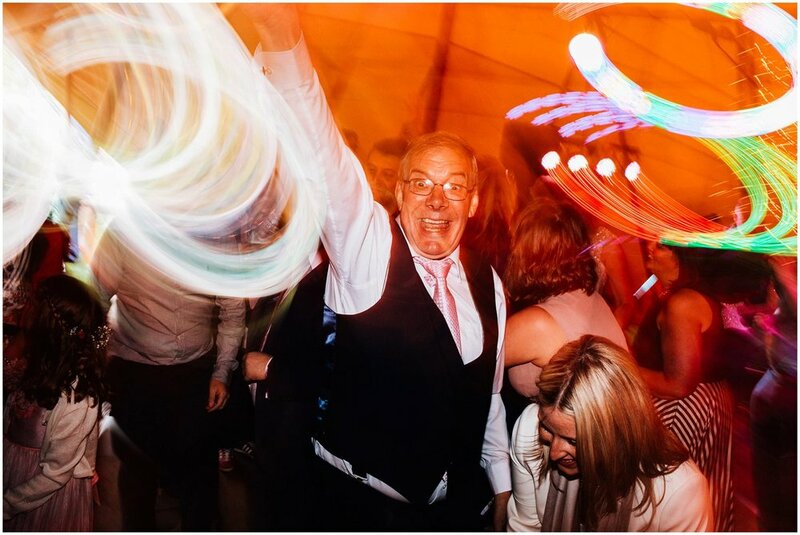 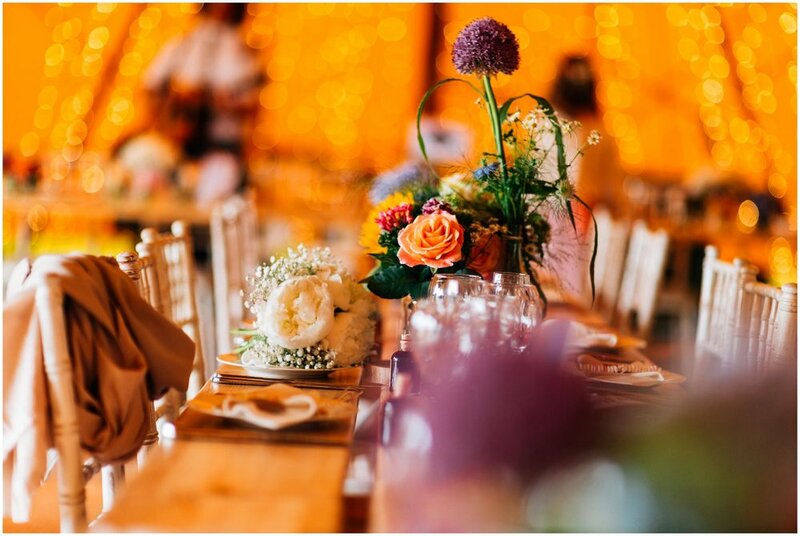 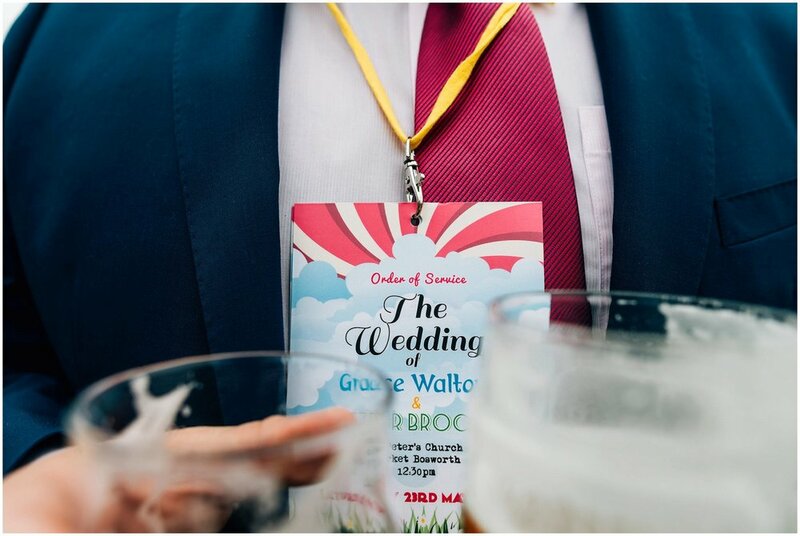 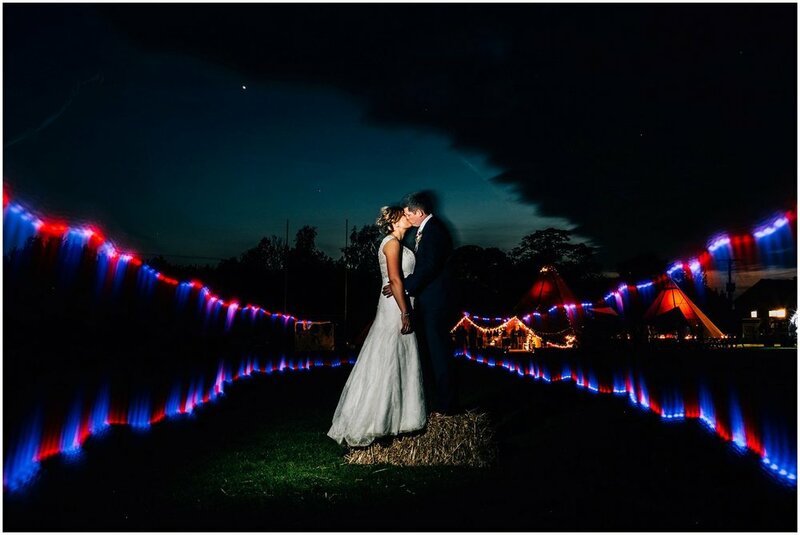 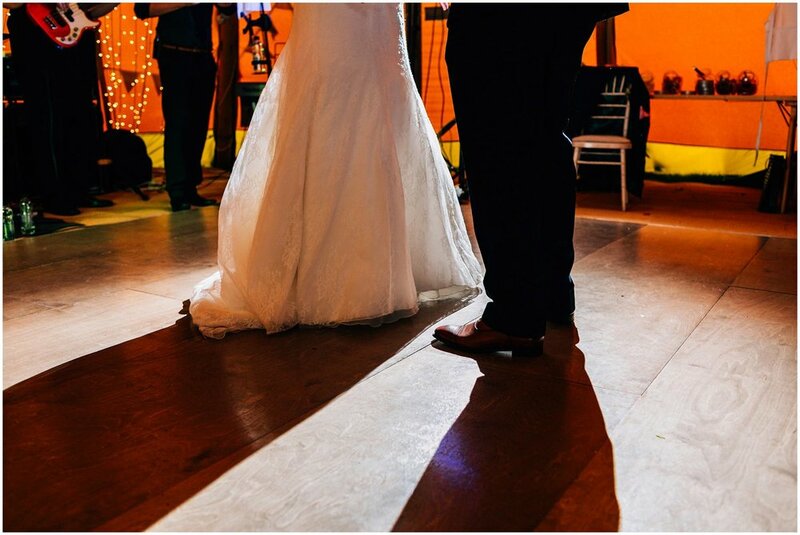 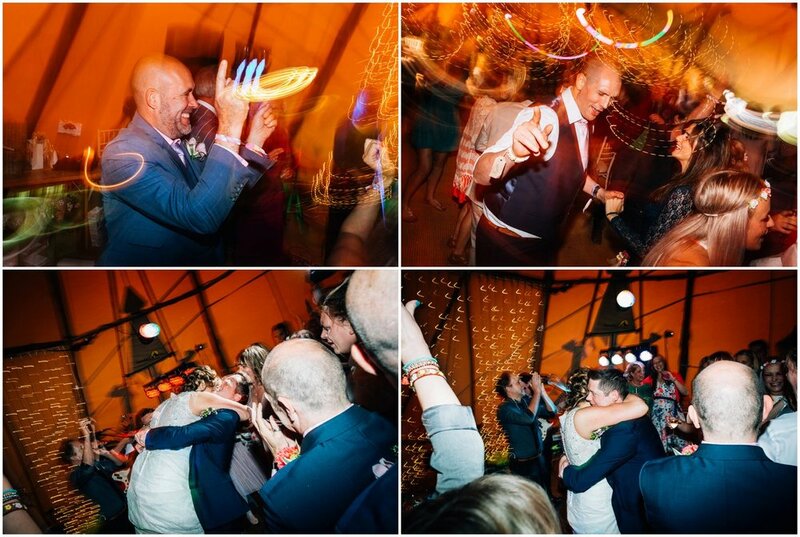 The ceremony was a happy and relaxed celebration followed by a tipi festival reception at the Rugby Club Market Bosworth in the beautiful county of Warwickshire. 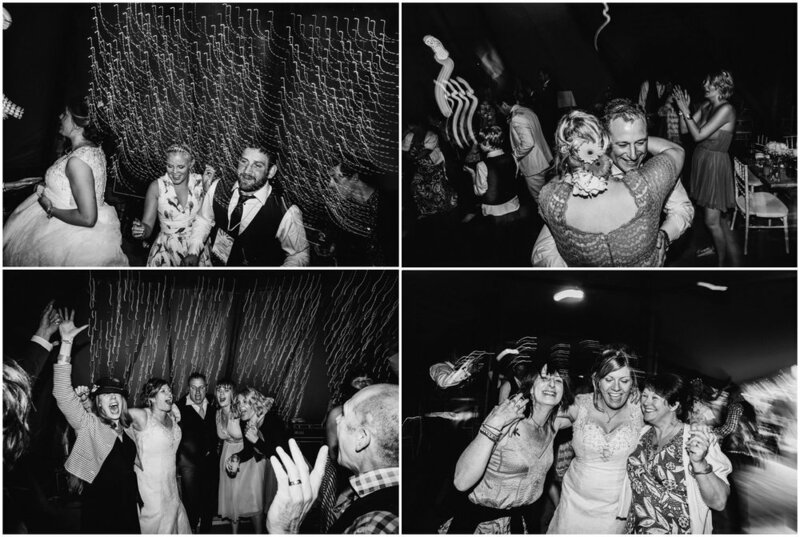 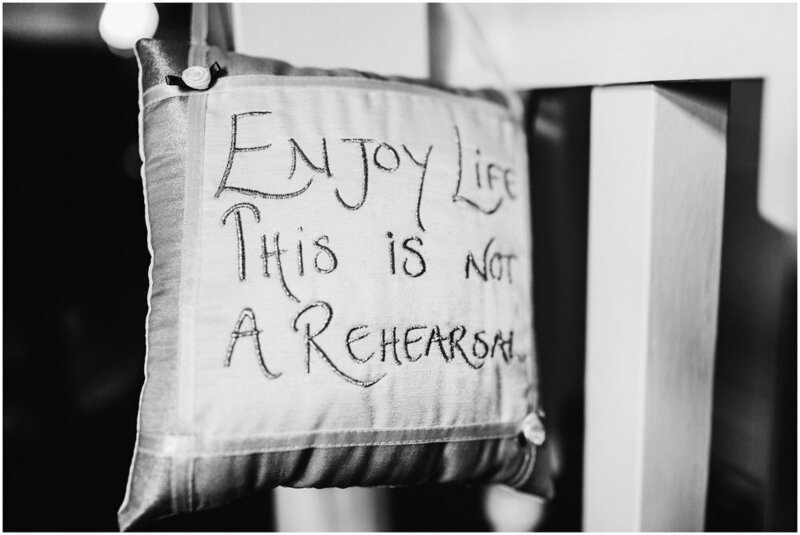 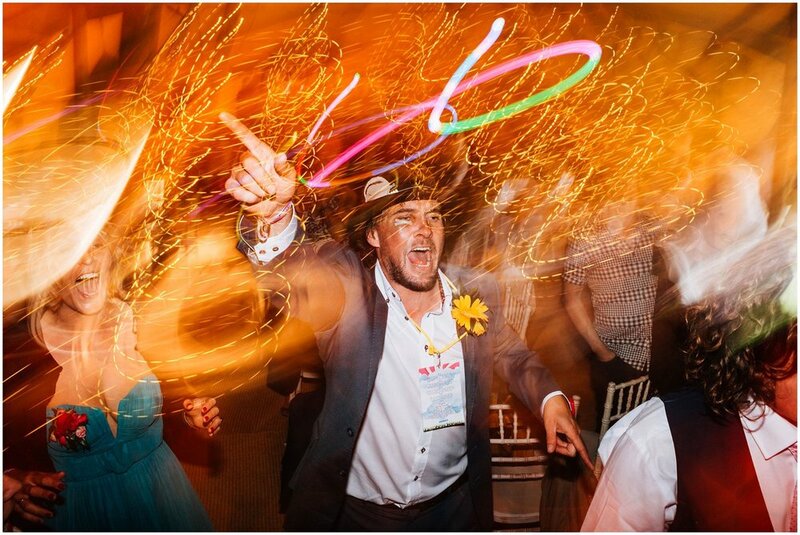 Fab food, sunny decorations, lots of fun, laughter and ace dancing led to a brilliant wedding to be remembered by all. 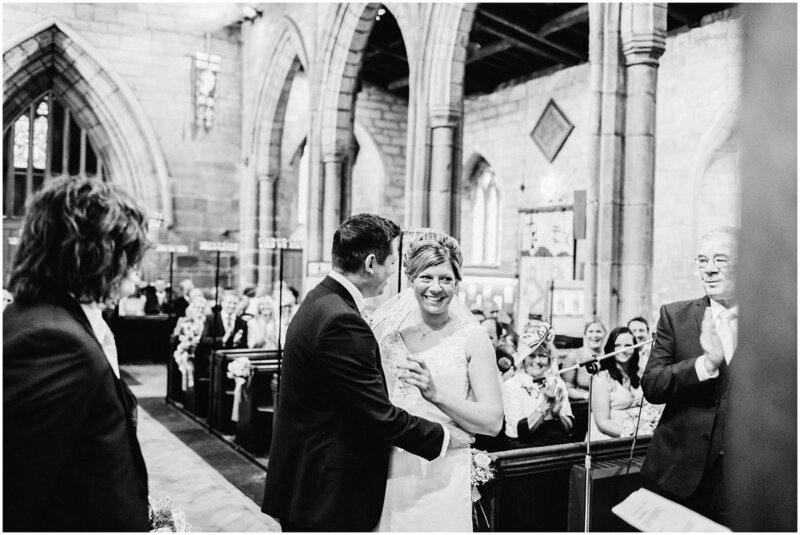 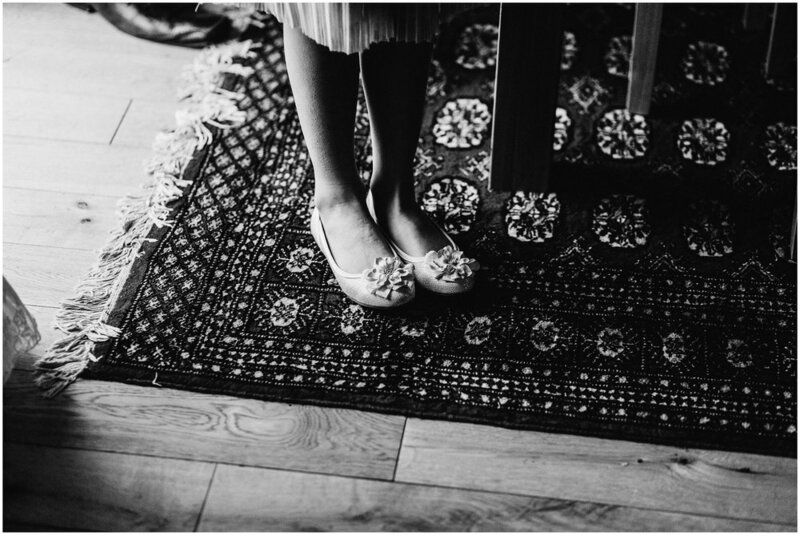 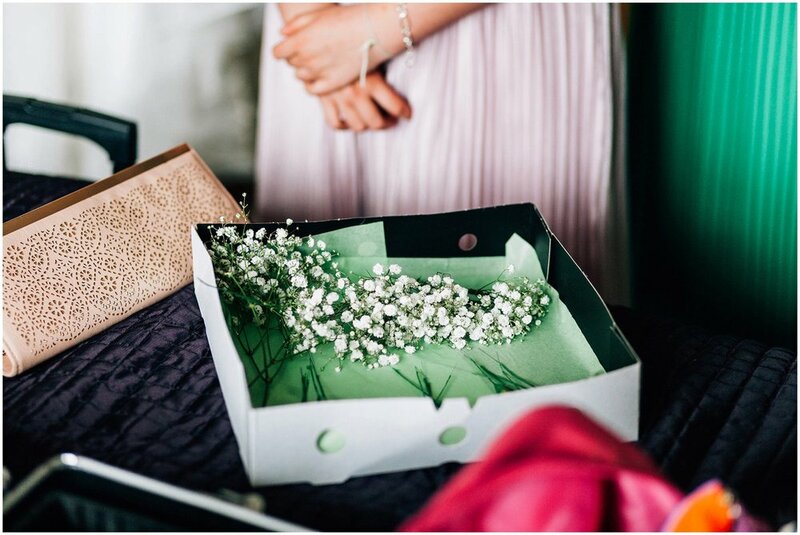 Grace and Pete also chose to book a second photographer service for their day so a thank you to Jonathan for being part of their fabulous day.